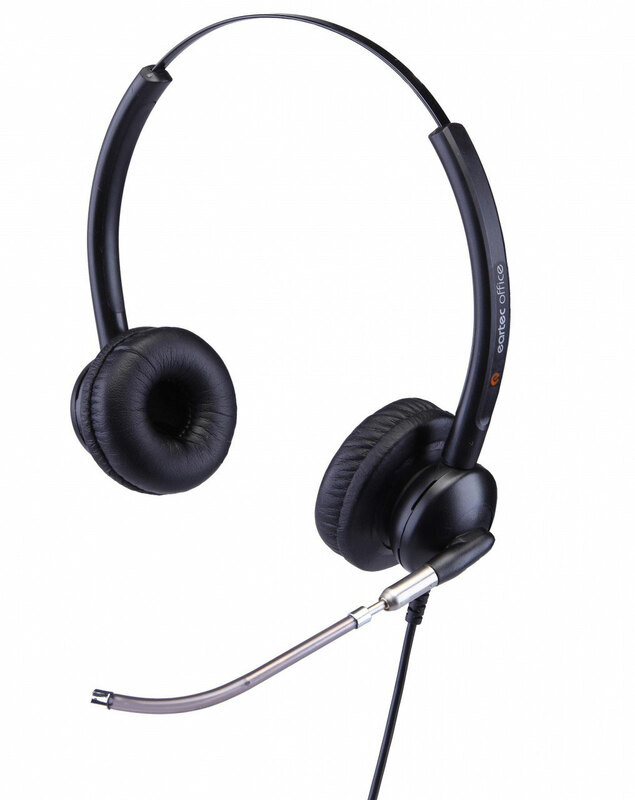 This headset provides superior audio quality using advanced voice-conducting technology. The design lets you wear it comfortably for as long as you need. 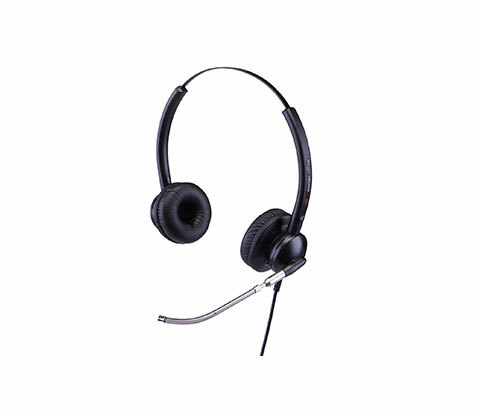 Enjoy your communications at work or home with the adjustable headband and replaceable microphone boom for a form fitting headset. Made of lightweight material, it will never feel too cumbersome after hours of wear.